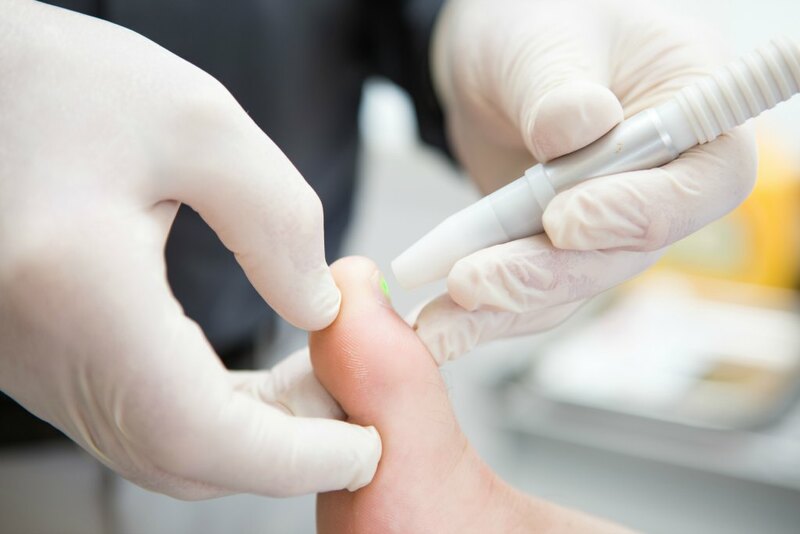 Don’t let toenail fungus stop you from living your life the way you want to – come to the experts at Podiatry on Pako for pain-free toenail fungus laser treatment in Geelong. Fungal nail disease, medically referred to as onychomycosis, affects 2 per cent to 14 per cent of the adult population. Fungi that feed on keratin, a structural protein within your nails, frequently cause the condition. Fungal colonies thrive in moist environments and invade the nail bed by penetrating the margins of the nail. 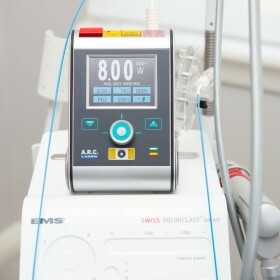 During the toenail fungus treatment, a laser beam will be slowly directed across the nail bed. 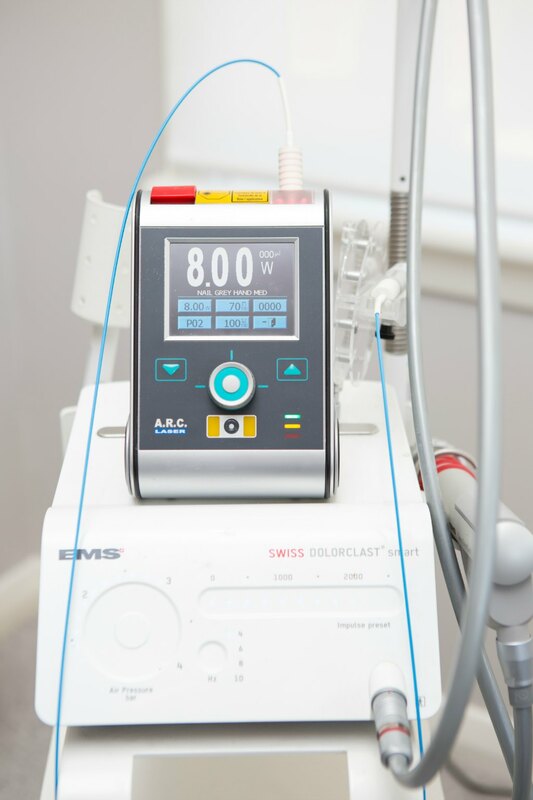 The laser beam will generate heat beneath the nail and within the underlying fungal colony. You will feel a warm sensation during the procedure which lasts for two to three minutes per toenail. The procedure is painless! Additional treatments may be recommended depending on the severity of the fungal infection. 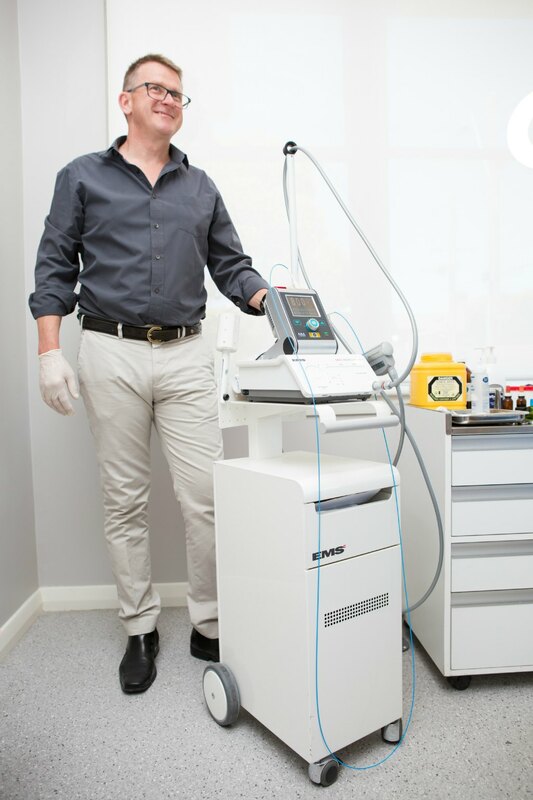 Our Geelong podiatrist will talk with you about the possibility of having additional treatments and will also advise you on the proper care of your nails to minimise the risk of recurrence. 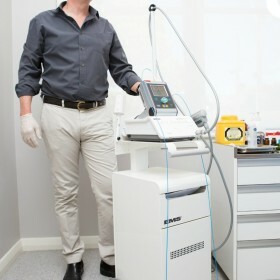 Please contact Podiatry on Pako to find out more about our nail fungus laser treatment. We can also help with ingrown toenails and tinea treatments.